In addition to ACCESS, Art Escapes, and the dances we host for our participants, we also host many events throughout the year that engage with our community! Every year, from January-May, we provide in-classroom art workshops for over 3,500 local students with disabilities and their peers in our Art Escapes program! 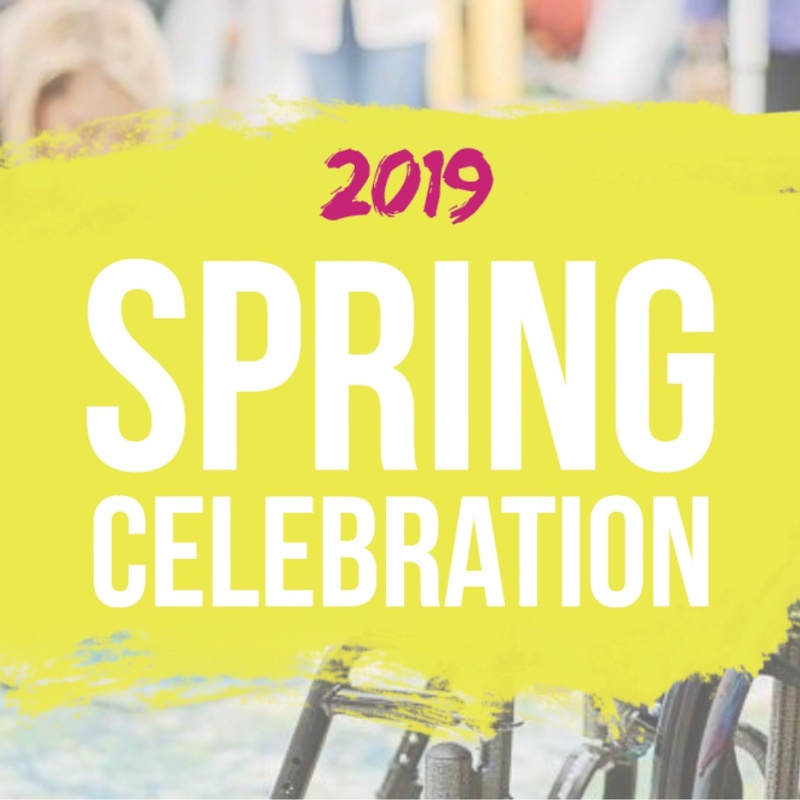 To celebrate our year, we host a two-day event including a Student Festival day and a Spring Celebration fundraising evening.